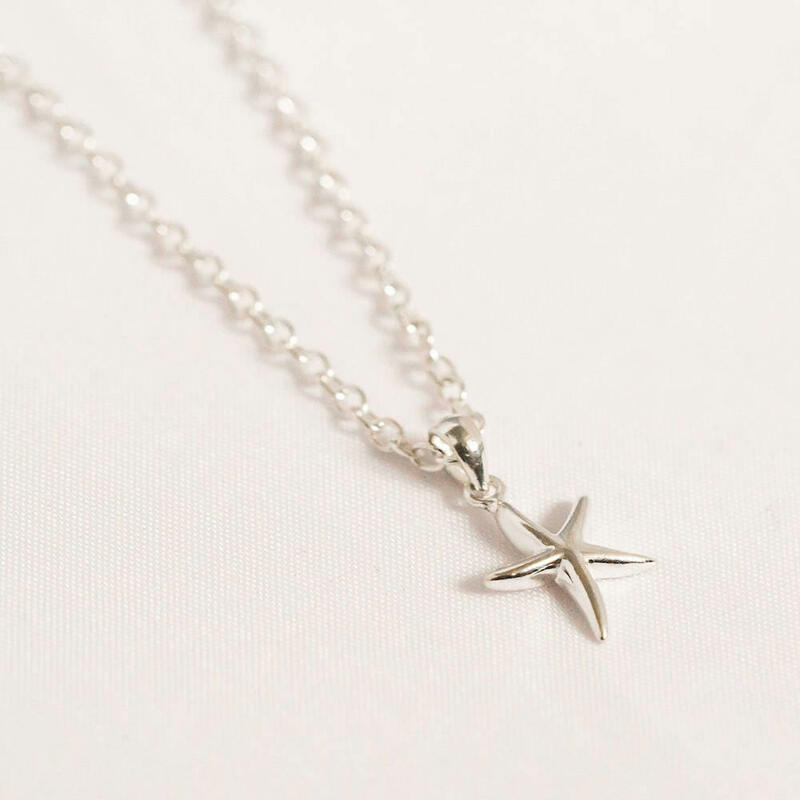 Pretty starfish pendant attached to 18in sterling silver chain, handmade in South East of England. 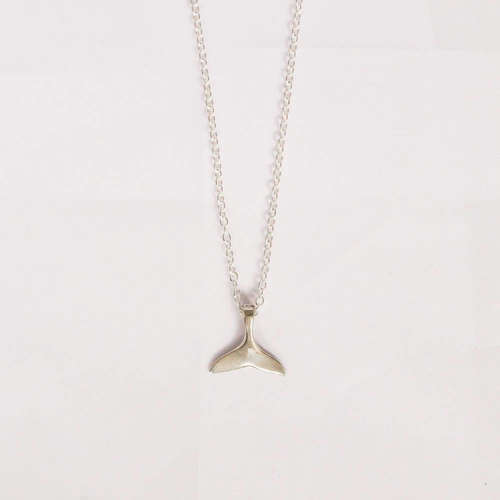 10% of sales goes to the Marine Conservation Society. Materials - 925 Sterling Silver. Product Packaging - 100% recycled cardboard box. 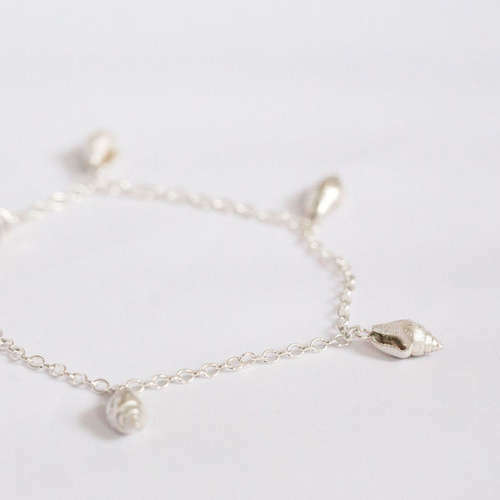 Smoke and Ash was created in 2017 by Sarah Adams who after taking a course discovered a passion for jewellery making. 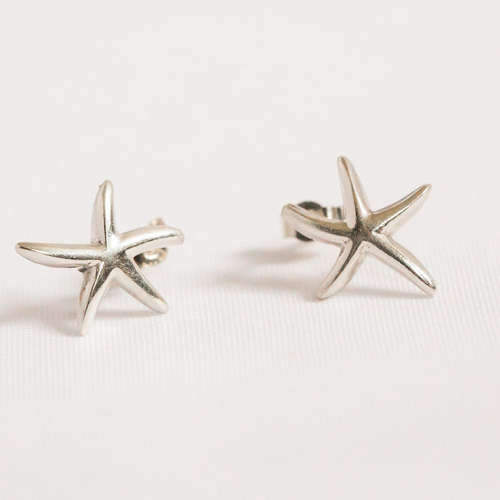 Each piece of jewellery that Sarah makes is handcrafted at her home workshop in the South East of England. At the heart of Sarah's endeavours is a dedication to creating a business which is sustainable. 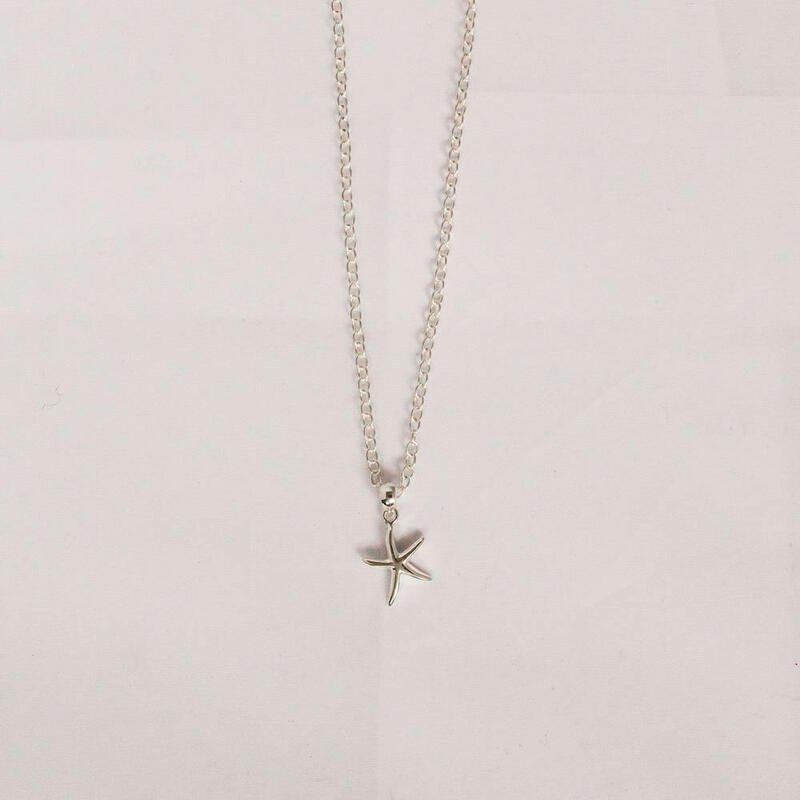 Her stunning jewellery is made from recycled sterling silver and all her packaging is made from recycled materials including even her business cards which are made from 100% recycled cotton T-shirts. Delivery Packaging - 100% recycled paper jiffy bag or 100% recycled cardboard box and paper tape. Allow 5-7 days to be made and posted. 14 days no hassle returns period.